Forward-looking: Most major smartphone markets have reached saturation and with innovation slowing, growth isn't happening as fast as it once did. With 5G just around the corner and new tech like foldable displays within reach, growth is expected to return in 2019. 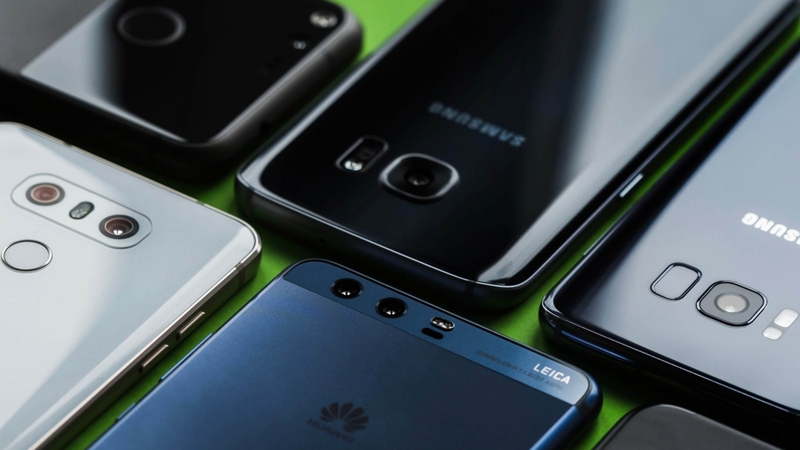 Smartphone shipments are continuing to decline according to a preliminary report from the International Data Corporation’s (IDC) Worldwide Quarterly Mobile Phone Tracker. Data shows that smartphone vendors shipped 355.2 million handsets during the third quarter of 2018, a six percent decline compared to the 377.8 million units moved during the same period a year ago. It’s the fourth consecutive quarter with declining year-over-year smartphone shipments. IDC believes growth will return in 2019 although it’s too early to know exactly what that growth will look like. Industry leader Samsung shipped 20.3 percent of smartphones in the quarter yet even still, its year-over-year shipments dropped by 13.4 percent to 72.2 million units. Huawei finished in second place for the second straight quarter with 52.0 million units shipped, grabbing 14.6 percent of the market in the process. Its shipments were up 32.9 percent year-over-year, the most of any company. Apple took home the bronze with 46.9 million iPhones shipped, a 0.5 percent increase over the 46.7 million units shipped during Q3 2017. Xiaomi and Oppo round out the top five with 34.3 million units shipped and 29.9 million units shipped, respectively.